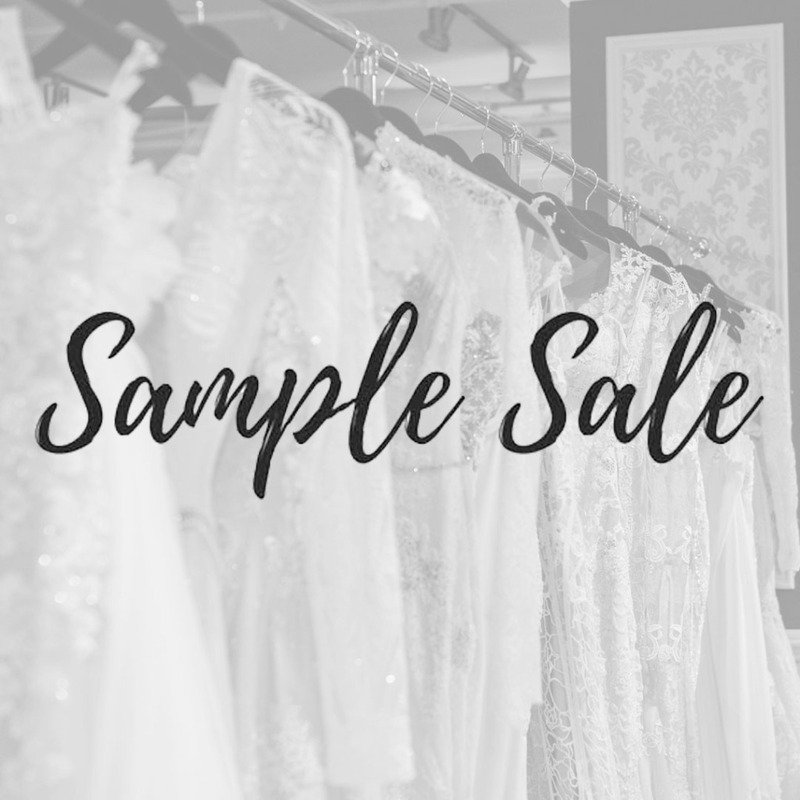 On December 27th, our Fifth Avenue NYC salon will be hosting a Sample Sale featuring bridal gowns priced at $350 and up! Designer bridal gowns from Eve of Milady, Stephen Yearick, Ysa Makino, limited styles from Galia Lahav and many more. This event is cash and carry. Call for your appointment, 212-764-3040!